HOT! 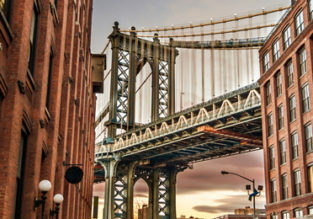 Cheap non-stop flights from Kuwait to New York for only $363! 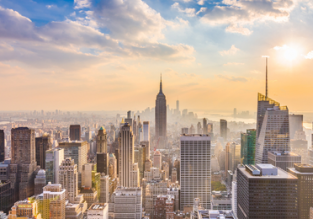 Cheap flights from Kuwait to New York or Washington for $445!